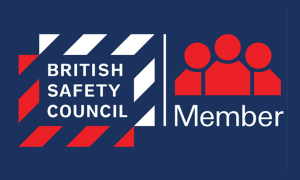 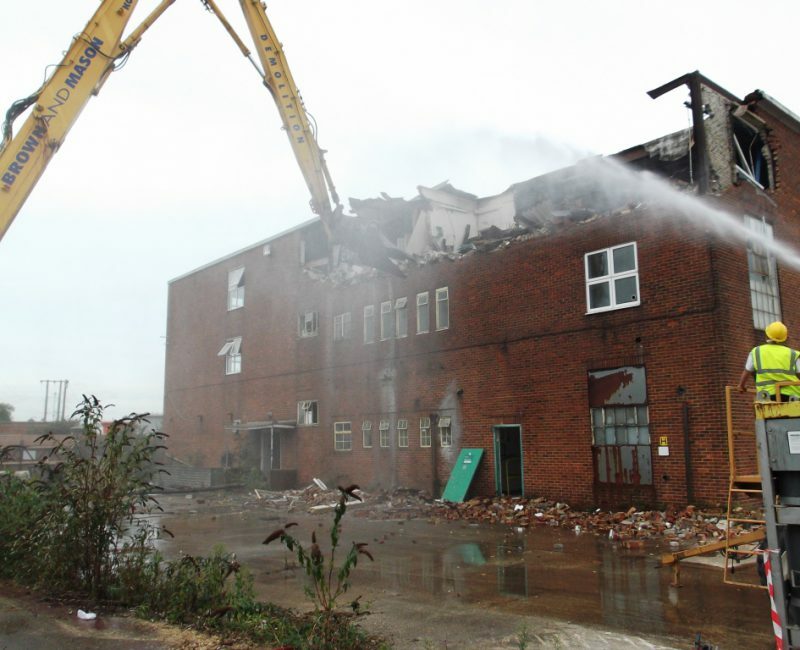 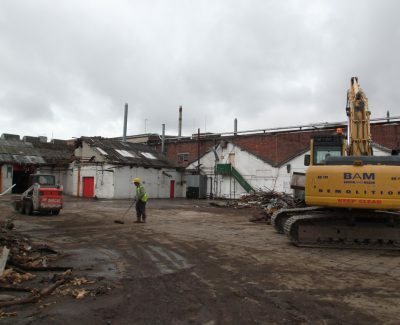 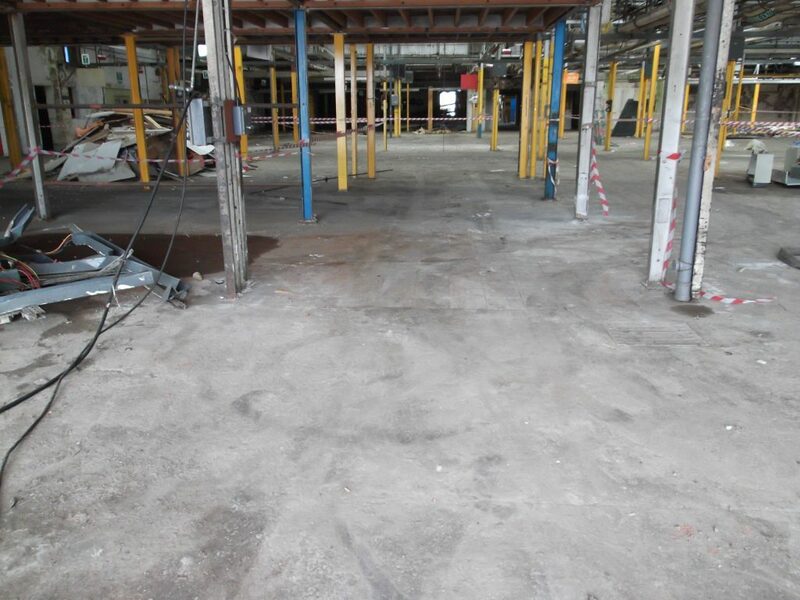 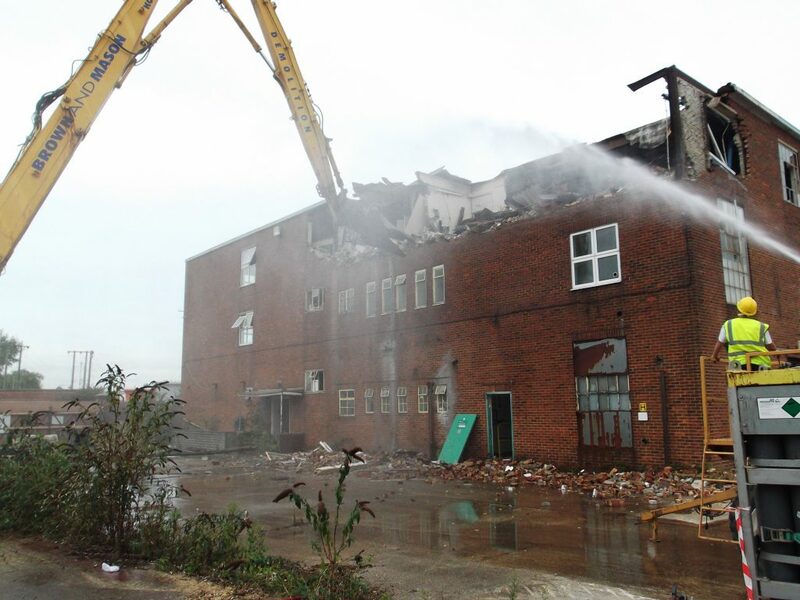 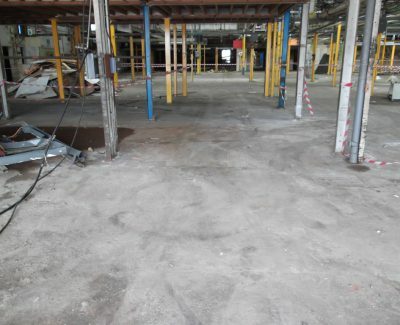 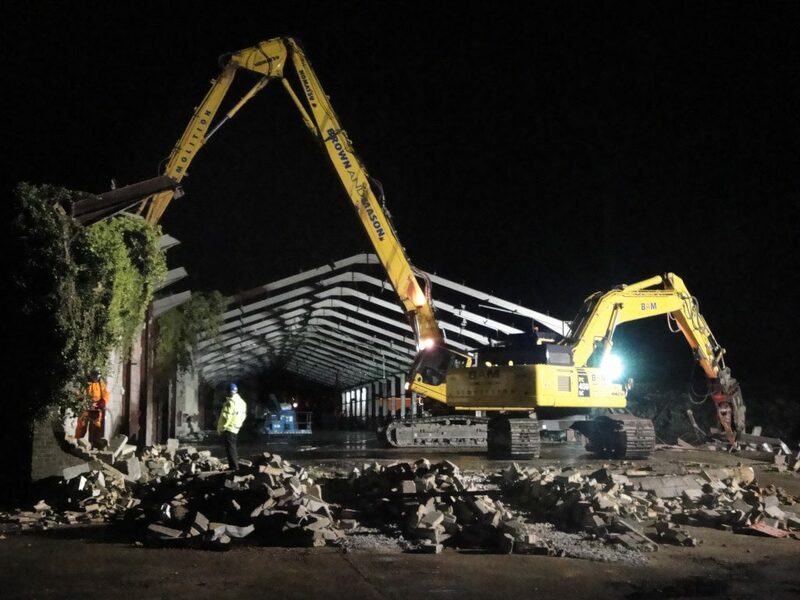 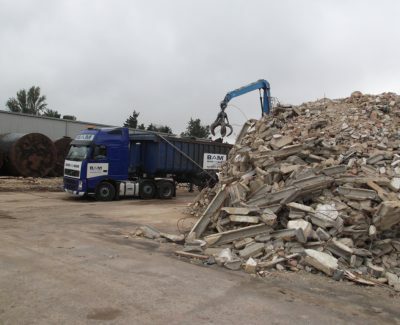 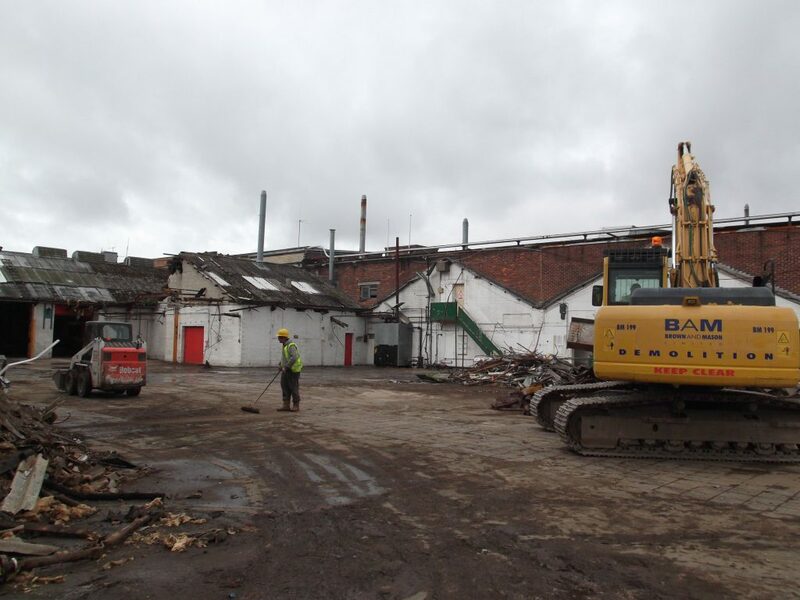 Asbestos Removal, Demolition, Dismantling and Site Clearance of buildings, plant and equipment at the former LEC refrigerator Manufacturing Site in Bognor Regis. 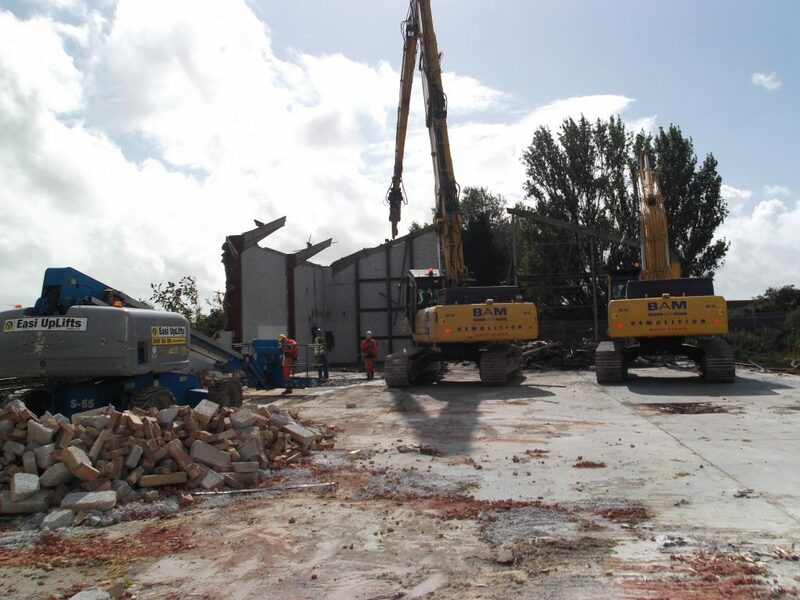 The site was bounded by an operational railway to the south east and Brown and Mason were required, in September 2011, to take possession of the relevant section of the railway over a weekend where our works had a direct impact on Network Rail. 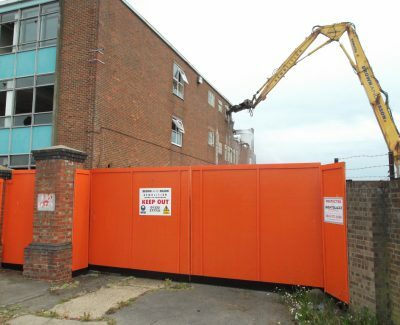 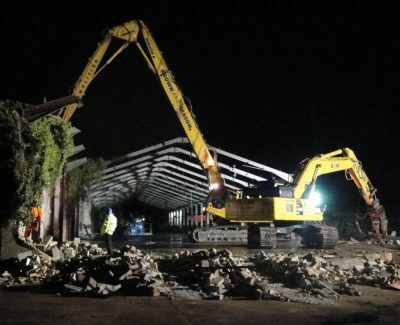 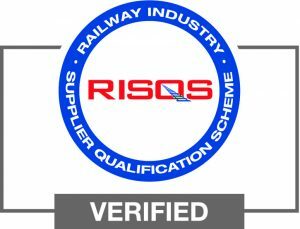 Careful planning and close liaison/co-ordination with representatives from Network Rail ensured that all planned demolition and dismantling works required were successfully undertaken within the track possession period granted by Network Rail. 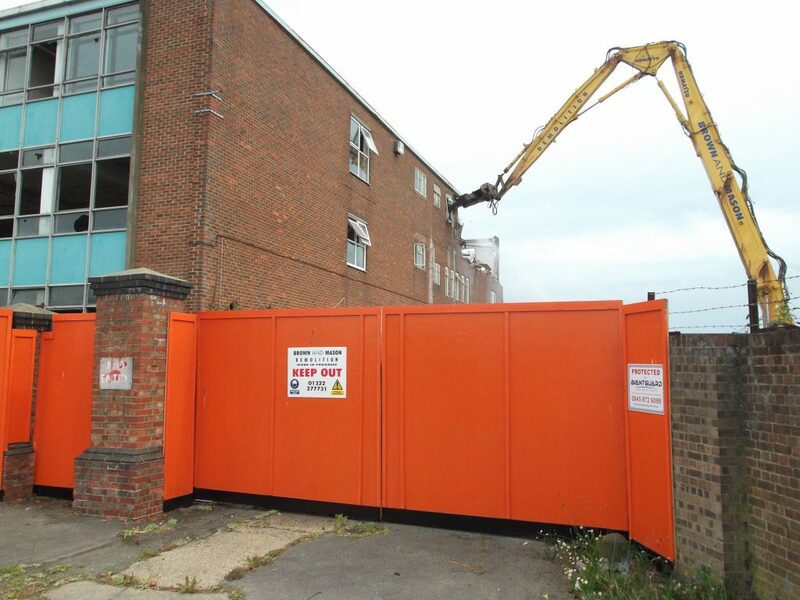 This resulted in no further possessions being required from Network Rail – this both minimised the impact to Network Rail and minimised cost to our Client, Sainsbury’s Supermarkets Limited.